More size 8 shoes in each design please! 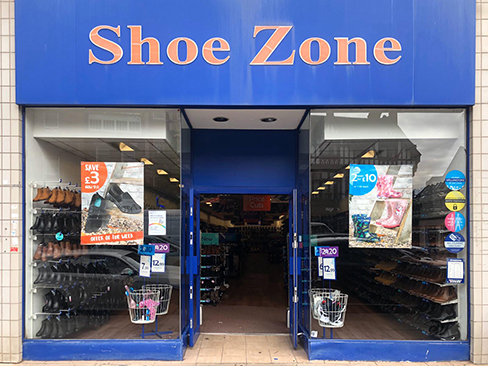 The Shoe Zone have excellent qualities of products. That's why is my favourite shoe shop. I sometimes can't find sizes that I'm looking. I bought a ballerina work type shoe last year it didn't fit me and I still have it but can't wear it. So not all shoes fit my feet unfortunately. Shoe Zone also have great bags which I love.